In the last two decades, Rajinikanth has never been in such form. 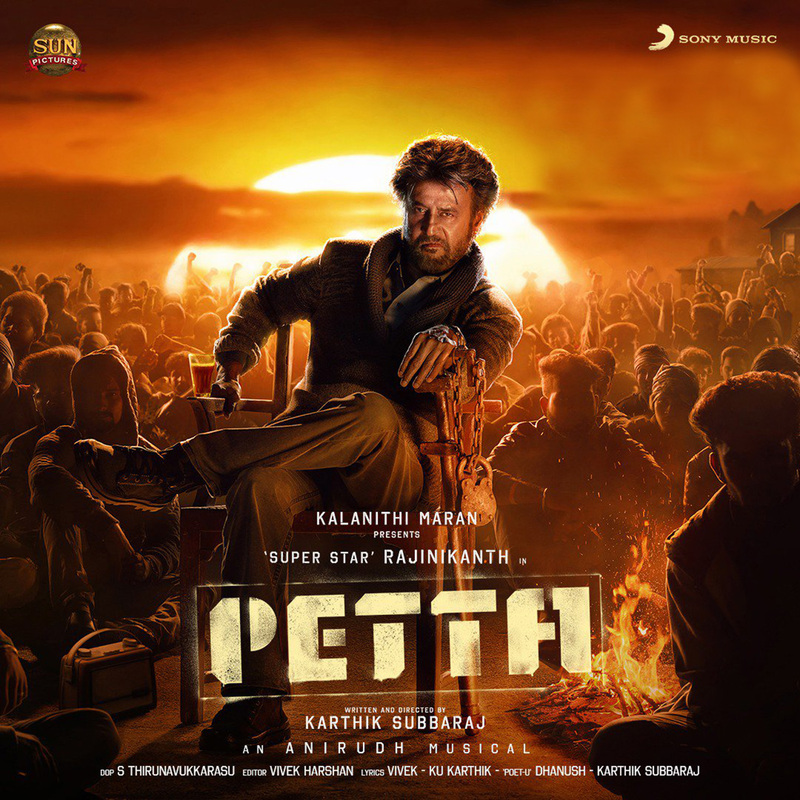 Age seems to be just a number for this 69-year-old as Petta is his third release in the last seven months. Directed by Karthik Subbaraj, the movie has a stellar cast alongside the superstar. The promos all promised to bring back the vintage Rajinikanth and more. Let’s see if Subbaraj and team have succeeded in doing so. Simply put, Petta, for me, is a fan-boy’s tribute to his matinee idol. 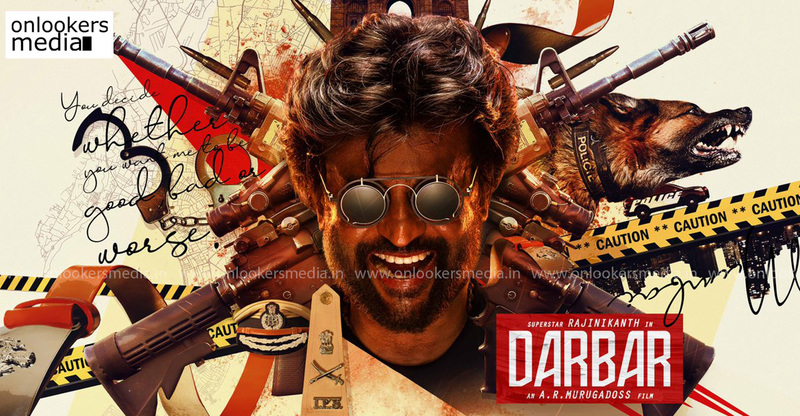 The director, who is a self-confessed fan of the superstar, has delivered a mass entertainer that has every single thing that a commoner would normally expect to see from a Rajinikanth film. Along with that, Subbaraj has left some of his signature elements as well. Petta does not have a big storyline to boast of. It is basically a revenge-story that traverses two different timelines. 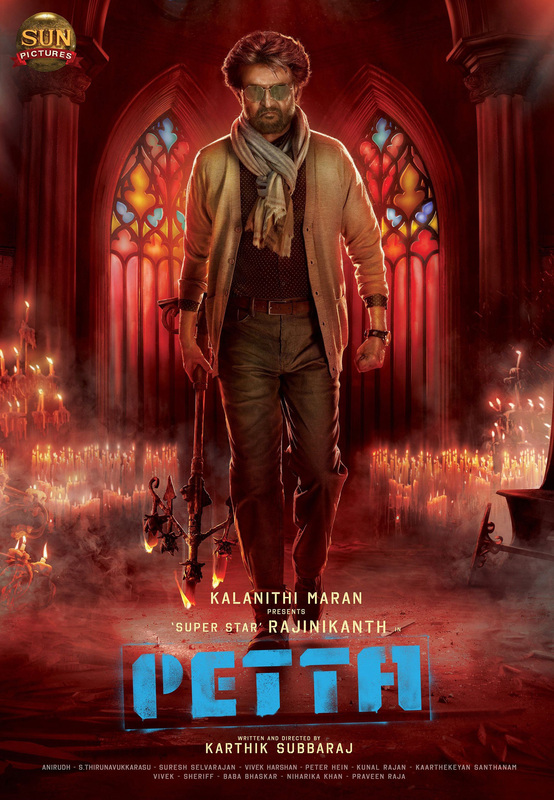 In the present, Rajinikanth appears as a stylish and massy hostel warden Kaali and in the flashback portions he is Petta Velan, a do-gooder who doesn’t bat an eye when it comes to violence. The movie is filled with loads of ‘Rajinikanth moments’ and throwbacks to his old films. There’s the Apoorvaragam style gate-opening entry, there’s the ‘Annanukku Jai’ reference from Murattu Kaali, then there’s shout-outs to Chandramukhi, Kaali and several other films. This happens only when a fanboy decides to celebrate his matinee idol. If we divide the film into two halves, the initial half is an absolute screamer with Rajinikanth slaying it like in the 90s with so much charm and style. At this age, he is so energetic that he can give the younger generation stars a run for their money. The ‘Ullaalaa’ song is a perfect example where the superstar nails it with his graceful casual steps and trademark mannerisms. Though it lasts only a few minutes, his chemistry with Simran was also a delight to watch. All this while Anirudh is amplifying the mood with his perfect score. Once the conflict arises, the gears shift rapidly and the plot moves into action mode. Like Rajini says, ‘sirappana tharamana sambhavangal’ are on show. But how I wished if there was a bit more brainstorming in the writing part to make things more racy and interesting. There is a lack of ingenious moments especially in the Lucknow portions. But the director still manages to include enough elements to keep the audience engaged till the end. Though the final twists are all predictable if you’re a Karthik Subbaraj fan, it is certain to work among the commoners. 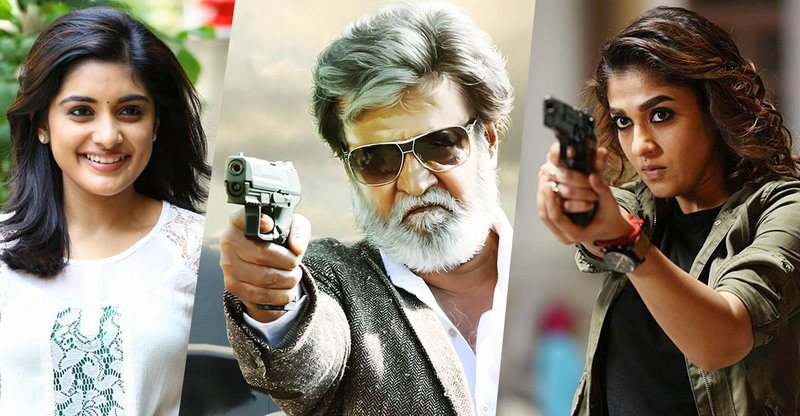 Assembling such a big star cast alongside a superstar like Rajinikanth is a challenging task. Still, the director has tried to give a moment or two for each actor to shine. Vijay Sethupathi and Nawazzudin Siddiqui as the antagonists Jithu and Singaar have made their roles memorable. But the dynamics between these two characters could have been explored more in depth. Likewise, the female leads, Trisha and Simran, had nothing substantial to do. Malavika Mohan and Sasikumar appear in brief roles while Guru Somasundaram, Mahendran and Sananth Reddy manage to impress. 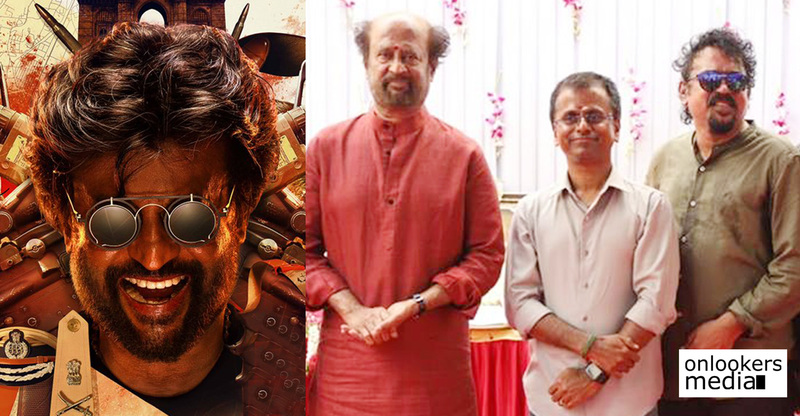 Both Tirru’s cinematography and Anirudh’s music are major assets to Petta. The striking color shades and patterns in the movie is unusual and provides an unique style element to the film. Anirudh’s songs are already chartbusters and his background score has played a major role in enhancing the mass moments. 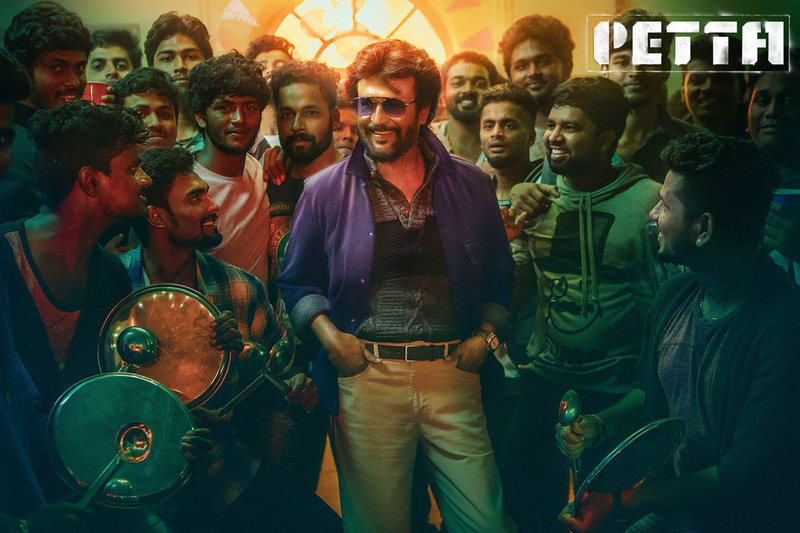 In a nutshell, one can easily say that Karthik Subbaraj has come out in flying colors in bringing back the vintage Rajinikanth. He has showcased the superstar exactly like how his scores of fans would love to see him on-screen. Add to that, the director has also ticked almost all the boxes of a mass commercial entertainer. 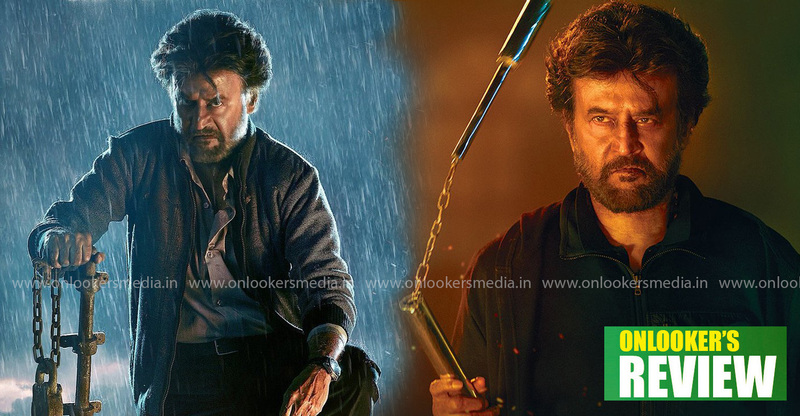 All this makes, Petta one of the best in the mass-masala genre in recent years.